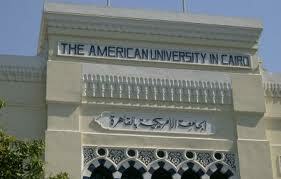 The American University in Cairo that was founded in 1919 by Americans devoted to education and service in the Middle East. Throughout its history, AUC has balanced a strong commitment to liberal education with a concern for the region’s needs for practical applications and professional specializations. In addition, the university maintains its strong commitment to fostering understanding across world regions, cultures and religions. The Social Research Center (SRC) of the AUC organizes a three-month training program on an annual basis that is responsive to the needs of the development initiatives in the Arab region. The components of the training program are offered to a wide audience, including academics, government , NGO people and program managers from international donor programs working in development sectors.